Stuart Herring’s work is an exploration of his personal understanding of existence and society. Undertaking absurd tasks designed to alter his perception and challenge that of the viewer's common perception of ‘normal’ or ‘ordinary’. 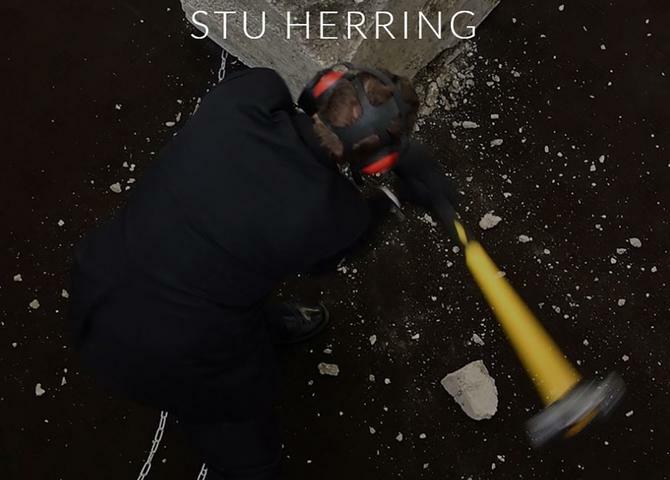 Visit Stu Herring performance artist.